John McAuliffe was born in Ireland 1973. He has published four books with The Gallery Press, including Of All Places, a Poetry Book Society Recommendation for Autumn 2011, and The Way In, joint winner of the 2016 Michael Hartnett Award. He is Professor of Modern Literature and Creative Writing at the University of Manchester where, with Ian McGuire, he founded the Centre for New Writing and The Manchester Review. He also runs the online poetry digest, The Page, is Deputy Chair of the Irish Arts Council, and writes a monthly poetry review column for The Irish Times. 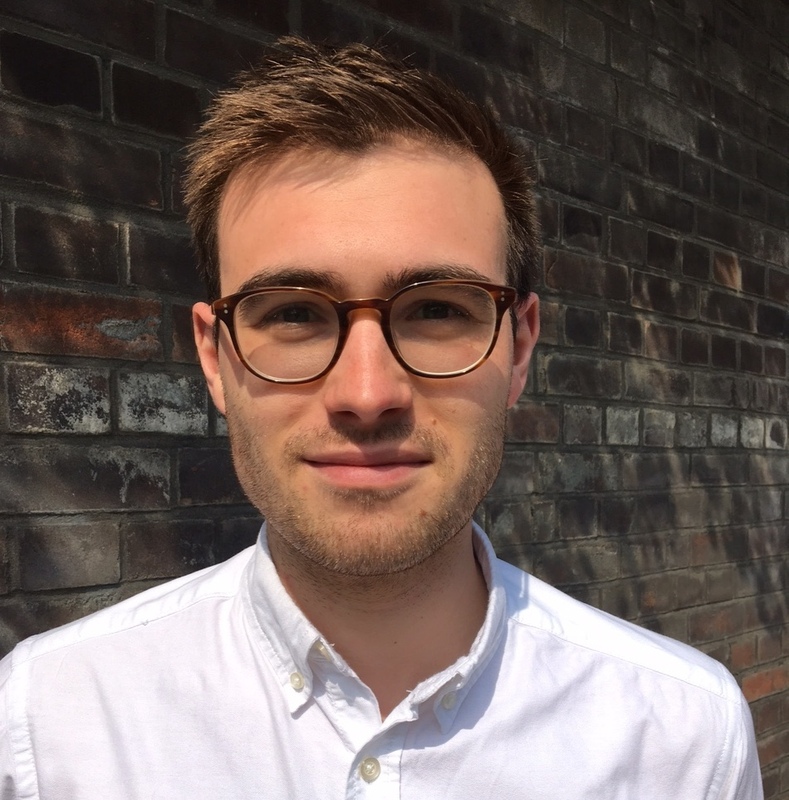 Chad Campbell is a Phd Student at the University of Manchester’s Centre for New Writing. His first collection, Laws & Locks (Signal Editions, 2015) was nominated for the Gerald Lampert Memorial Award for Best Debut Collection. His poems have appeared or are forthcoming in: The Walrus, Best Canadian Poetry 2015, The New Wave: An Anthology of Canadian Poetry, and Arc, among others. His second collection, The Fifth Season is due out in 2019. 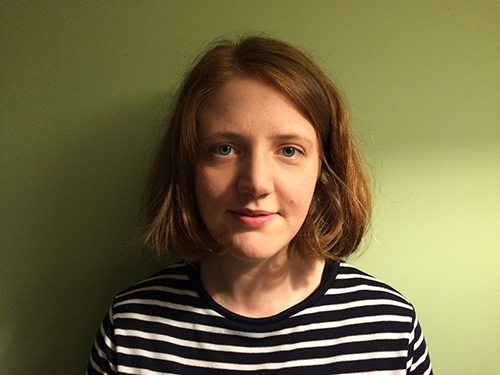 Lucy Burns is a PhD student at the University of Manchester, researching Black Mountain College and post-war American poetry. She was a volunteer at the Aldeburgh Poetry Festival between 2012 and 2015. 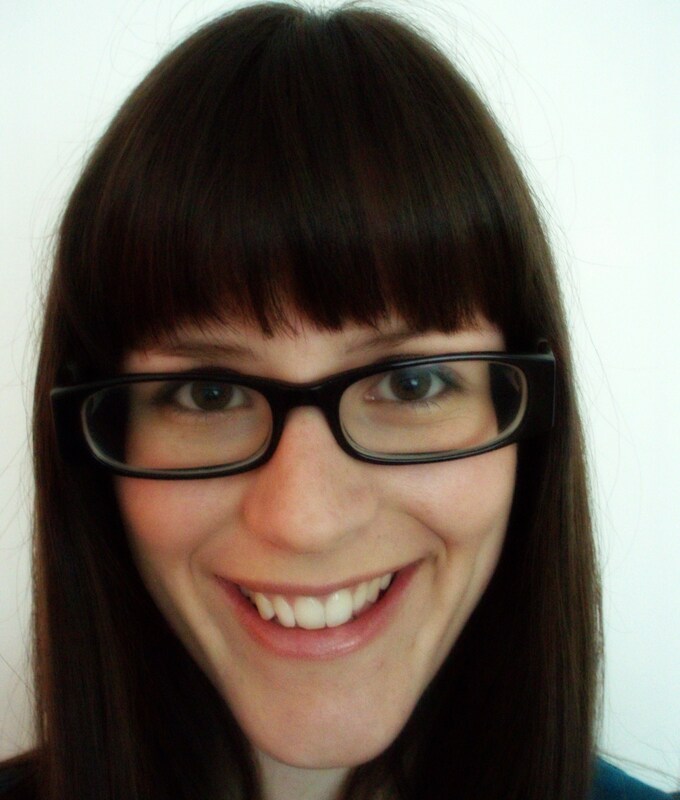 Lucy edited the Review between 2015 and 2018, helping to redesign the site in 2016. 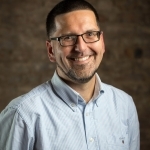 Ian McGuire has been at The University of Manchester since 1996, initially as a lecturer in American Literature and more recently as a lecturer in Creative Writing. He now co-directs the Centre for New Writing. His first novel – the contemporary campus novel Incredible Bodies – was published by Bloomsbury in March 2006, and was described as “hugely entertaining” and “a 21st century Lucky Jim” by The Times. The Sunday Times found it “very funny and disconcertingly sad”, while John Mullan in The New Statesman noted that Incredible Bodies – a “refreshingly low-minded campus novel” – was evidence that the genre had plenty of misanthropic life in it. His second novel The North Water was published in 2016. He has written and published on Whitman, Melville and Howells, and is particularly interested in the American realist tradition from the 1880s to the present day. 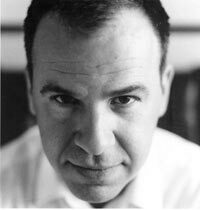 He has also published short stories in The Paris Review, The Chicago Review and elsewhere. Ian edited the Review until January 2016. Valerie O’Riordan was born in Ireland in 1980. She received her BA in English Literature and Philosophy from Trinity College, Dublin, in 2002, and, after several years employment in television and film post-production, her MA in Creative Writing with Distinction from the University of Manchester, in 2010. She is currently completing her Creative Writing PhD, researching short story cycles in the context of time, identity and narrativity, supervised by Dr Ian McGuire and Dr Kaye Mitchell. She was the 2010 recipient of the Bristol Short Story Prize and has three times been shortlisted for the Bridport Prize for flash fiction. Her chapbook, Enough, was published in 2012 by Gumbo Press. Her fiction has appeared in Fugue and Sou’wester. She co-edits the book review website, Bookmunch. She edited the Review between 2012 and 2015. Jodie Kim was born in Seoul, Korea and moved to America when she was seven years old. She received her BA in English and Studio Art from The University of North Carolina at Chapel Hill in 2010 and her MA in Creative Writing with Distinction from the University of Manchester in 2011. Her PhD was on minority voices in contemporary literature of the American South. She was supervised by Dr. Geoff Ryman and Dr. Ian McGuire from the Centre for New Writing, and Dr. Michael P. Bibler from Northumbria University. 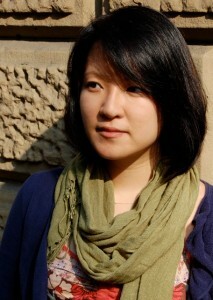 She was the recipient of the Centre for New Writing Fellowship as well as the Widening Participation Fellowship. Jodie led the redesign of this site in 2012 and provided the photos for MR9. Nathaniel Ogle was born in the 90’s and raised in Darlington, County Durham. He studies on the PhD programme at the University of Manchester’s Centre for New Writing under the supervision of M.J. Hyland. You can find his fiction in The Stockholm Review of Literature, his poetry in Black&BLUE. He lives precariously in London. Nathaniel was a contributing editor for issue 16.